Do you worry about having those special Thanksgiving foods around your house because you know you will overeat? Do you feels stressed out this time of year? Do you sneak some of the food so you are not seen eating? 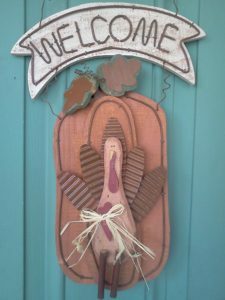 You do not have to be worried one day more about Thanksgiving. 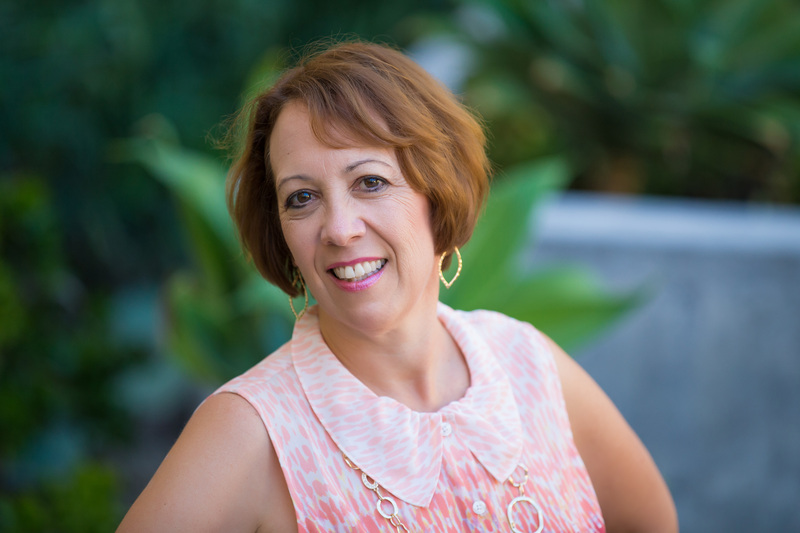 I have designed a supportive program that will help you navigate the food and all the goodies that show up this time of year. There is fear of having the special holiday food around, because you do not know how to have peace with food. I am Kim McLaughlin and I assist people who overeat and help them put food in it’s proper place as nourishment. I am here to tell you that you can go through Thanksgiving without worrying about the food AND without eating all of it. I used to be afraid of all the food around Thanksgiving and I was so worried about overeating. Why an 8 day challenge? Eight days is a doable amount of time to focus on a problem. You will feel successful and be able to practice what we are discussing. I have heard many people talk about the problems with all the food at Thanksgiving time. I know there is a better way to handle the food and it does not include not having it around. I will give you the techniques I teach my clients about how to approach food. It does not involve calorie counting, weighing and measuring nor does it include saying no to certain foods. You want to have peace with food. You want an encouraging and POSITIVE place to get some feedback. You want strategies to let go of the power food has on you. You want a community of like minded people. Who is the challenge NOT for? If you want criticism about what you ate. If you want to feel bad about yourself and your eating. If you think you can never change. 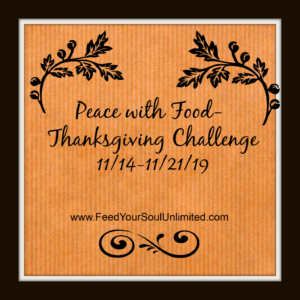 This Challenge will be from Wednesday November 14- Wednesday November 21, 2018. I will give you my proven method to make peace with food. It is easy and you will get support to follow through. It is not about dieting and restriction, it is about looking at food differently. Private Facebook Group for only members of this Challenge and I will be in there daily answering your questions. Weekday (5 days) question and answer ZOOM calls (you can use your computer or phone) with ME. The calls will be about 30 minutes. Don’t worry if you cannot make the call live, it will be recorded and put on our private web page. You can email me your questions if you cannot come on live. 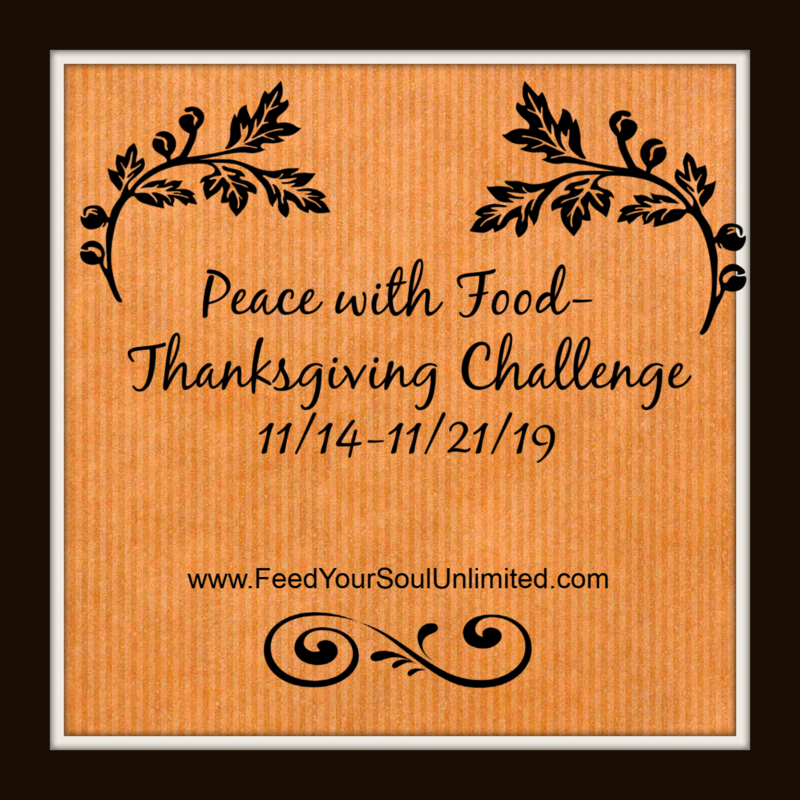 Daily Facebook encouragement (from me and other participants) on our private Peace with Food- Thanksgiving Challenge Facebook page. That is a lot to offer for such a low price. 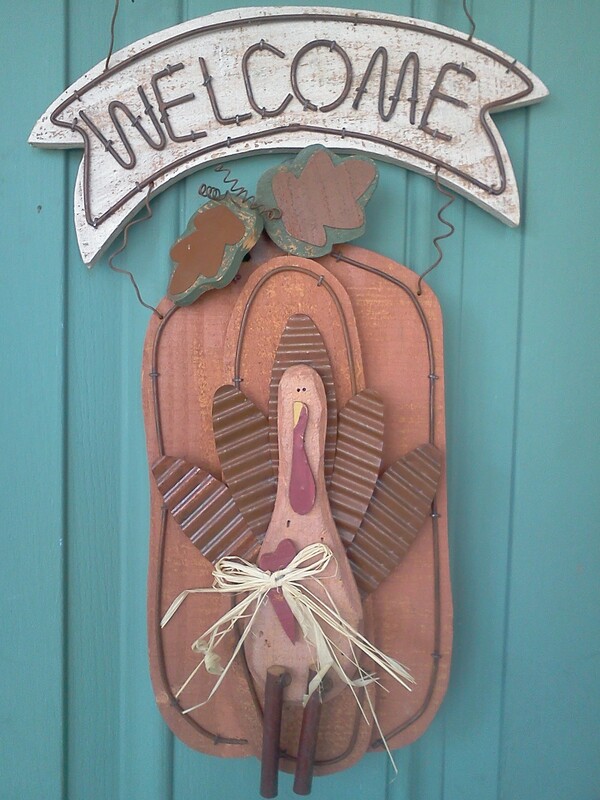 I want you to have peace this Thanksgiving and not struggle with overeating. To sign up it is JUST $20 (seriously only $20!). You want to get in on this now. The Thanksgiving food is not going away, but your obsession with it CAN go away. The techniques you will use will ground you and give you more inner peace with yourself and with food. Sign up now to get in. You do not want to miss this opportunity to handle Thanksgiving differently for ONLY $20.